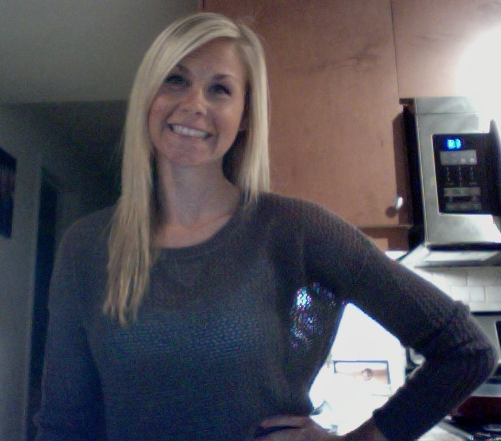 char eats greens: my very first GIVEAWAY!!!!!! So, since I've already lost one hour of the day, I'm going to keep this post short and simple, and get right to the point. We have no time to waste! My dear friends at LARABAR asked if I wanted to host a giveaway and I was like pffft...of course!! This giveaway comes from the latest recognition that LARABAR receive on The Biggest Loser. You can view the video here. 2 Cherry Pie and 2 Peanut Butter Cookie could be yours! 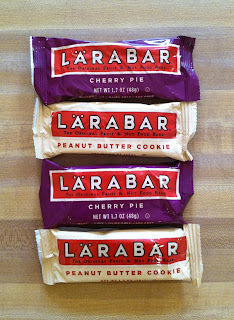 I don't know if losing an hour can get any better than having the chance to win some LARABARs!!! What you have to do to win! 2. Tweet about this giveaway! You could say something along the lines of "@chareatsGREENS is holding a contest to win some @larabar!! Enter for your chance, here: http://bit.ly/wahCoD" Once tweeted, leave a comment below saying you did! *This contest is open to US and Canadian residents. You have until Friday, March 16th to enter and I'll announce the winner on Saturday! Happy entering and happy Sunday everyone!